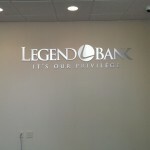 "Our business is getting your business noticed." 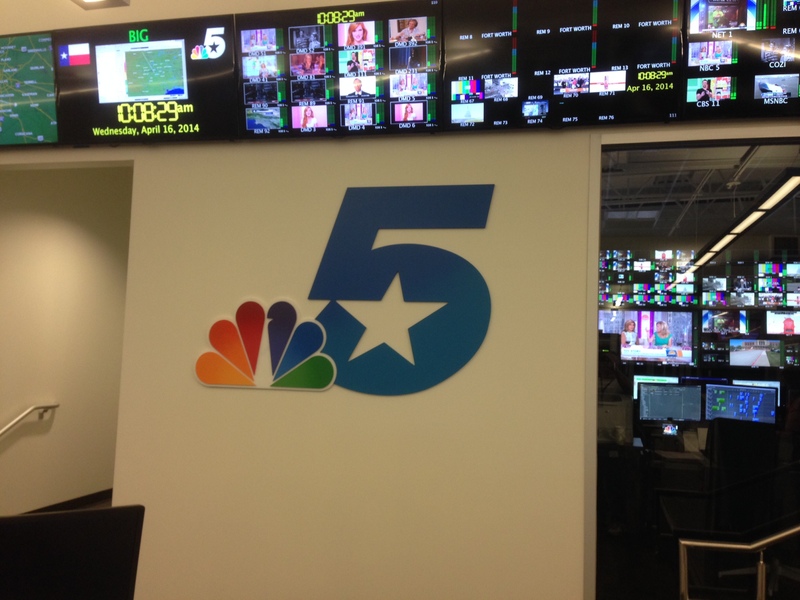 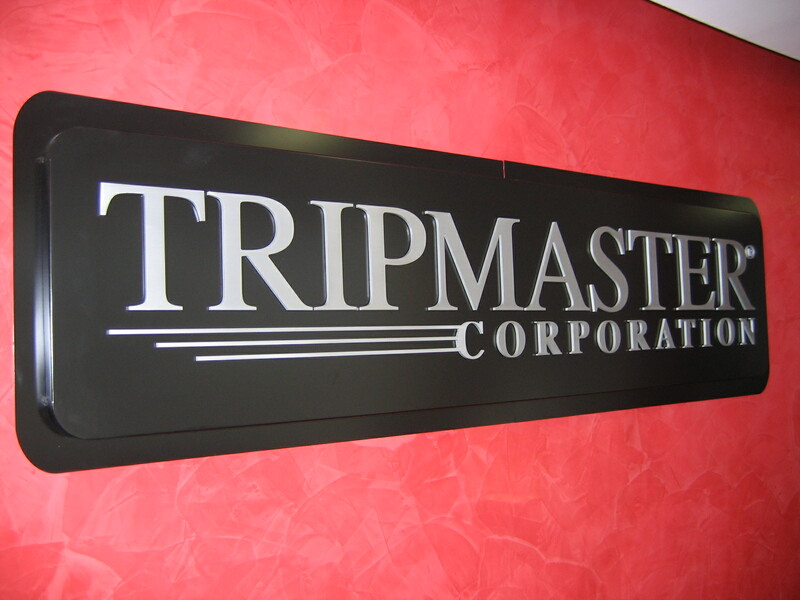 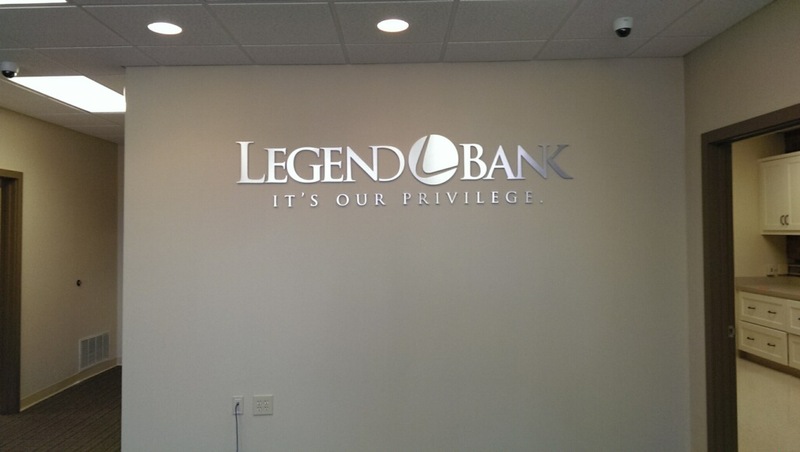 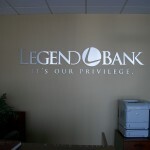 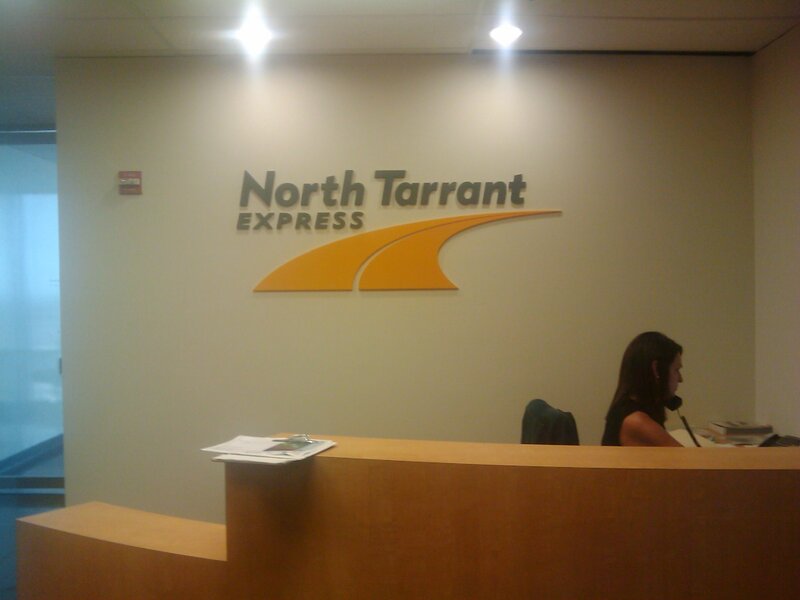 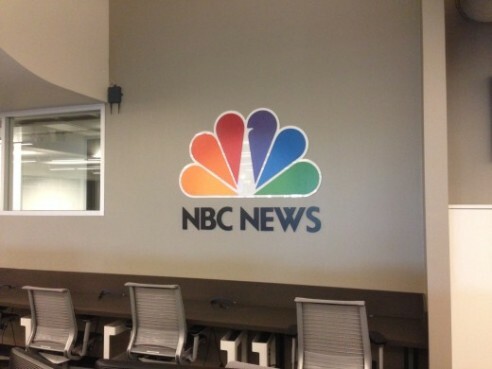 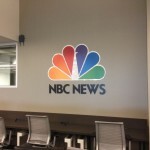 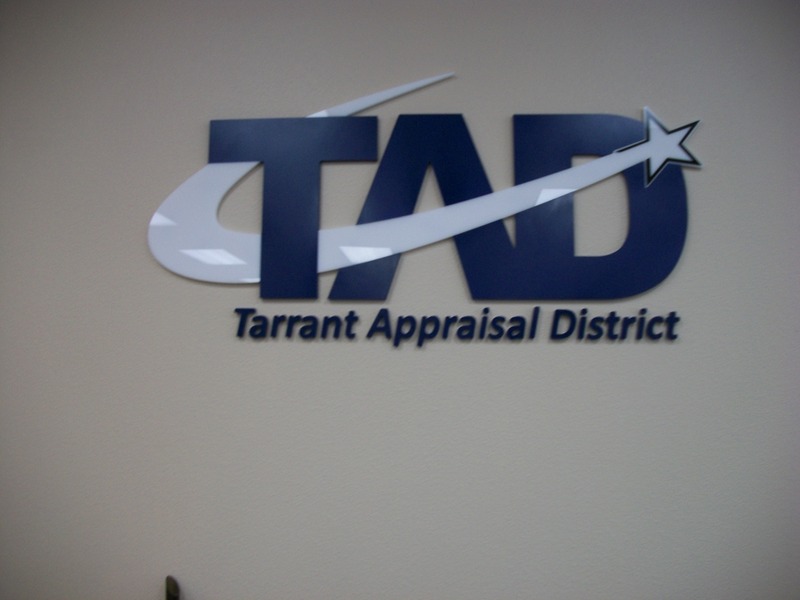 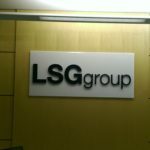 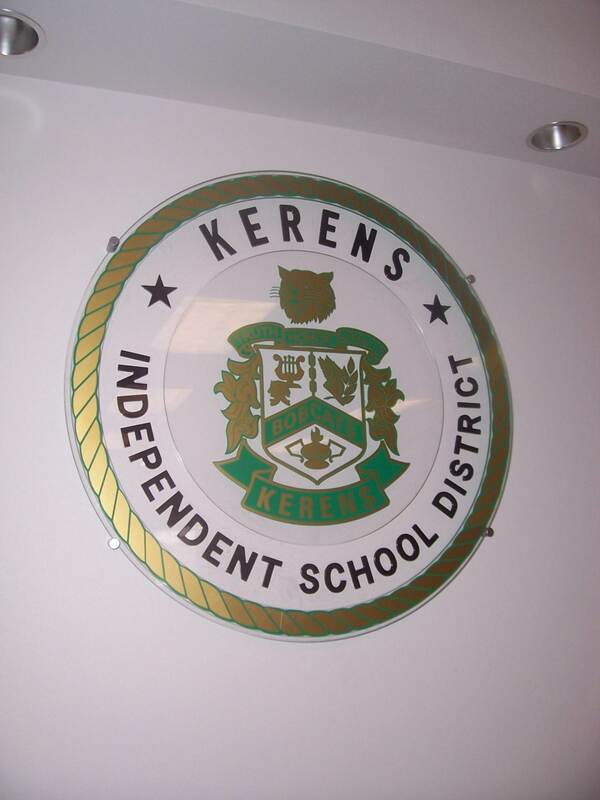 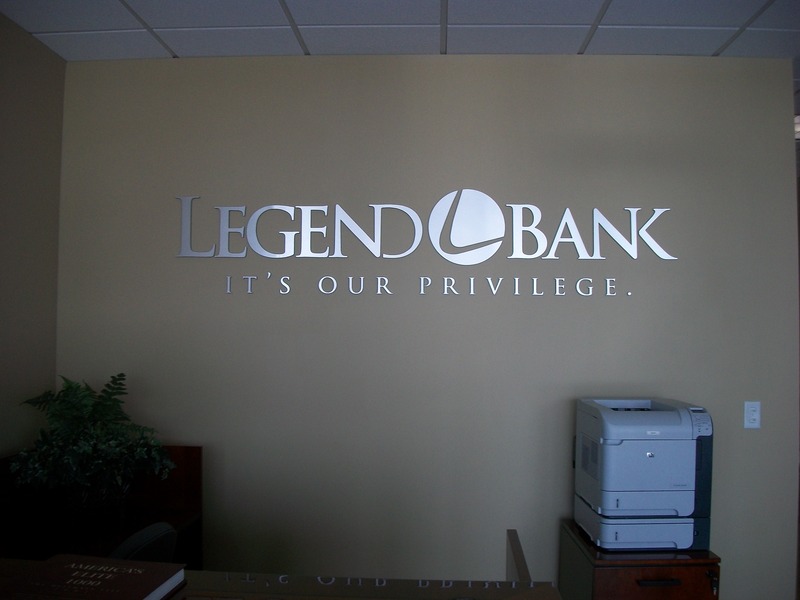 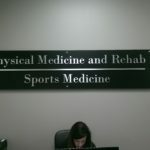 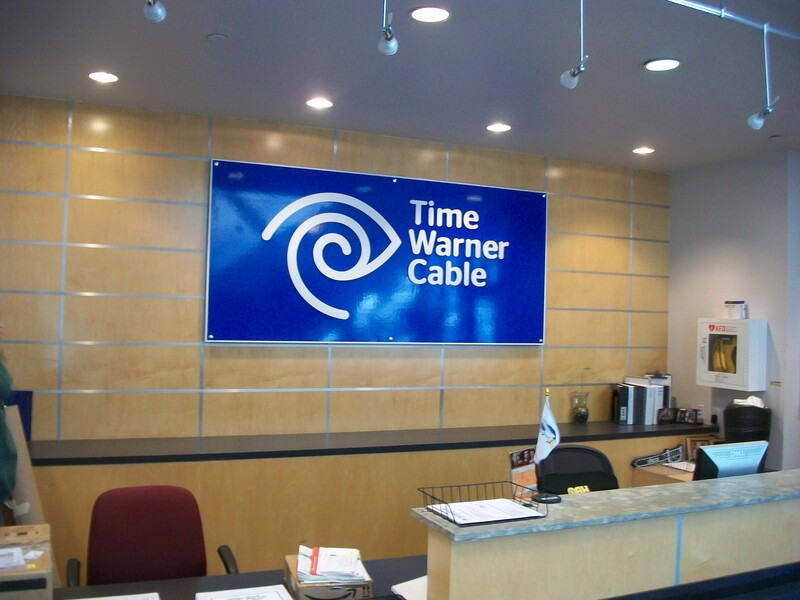 Dimensional letters and logos are popular with many businesses presenting a high quality image to customers at point of purchase and corporate offices. 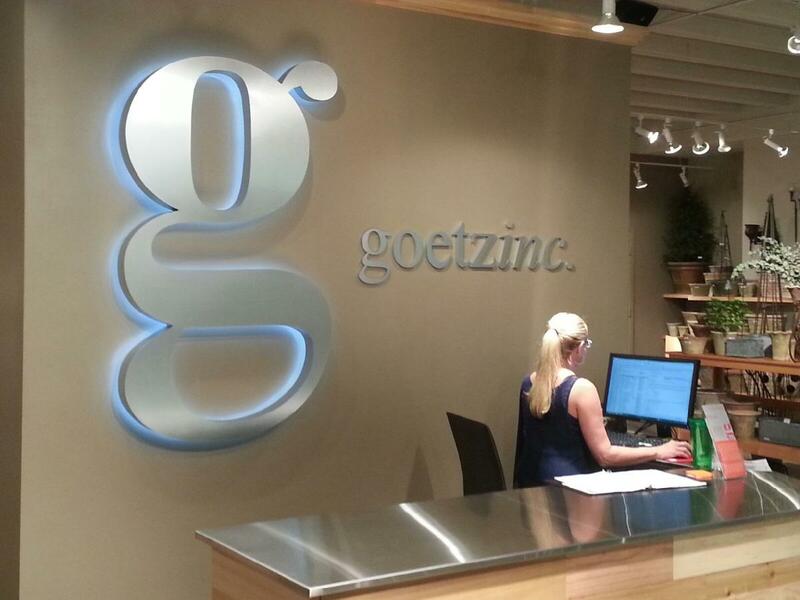 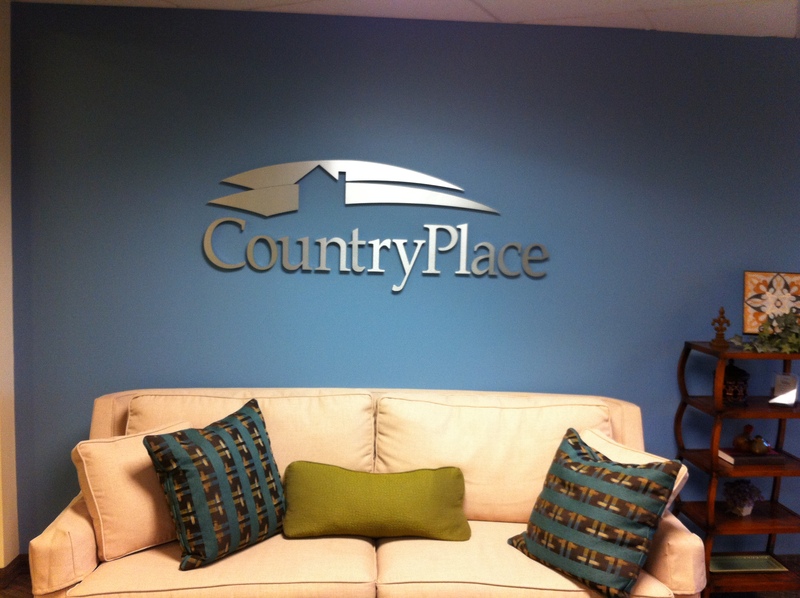 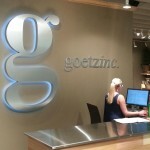 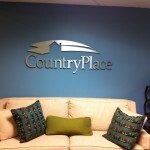 Custom dimensional letters can help you make a statement with your space. 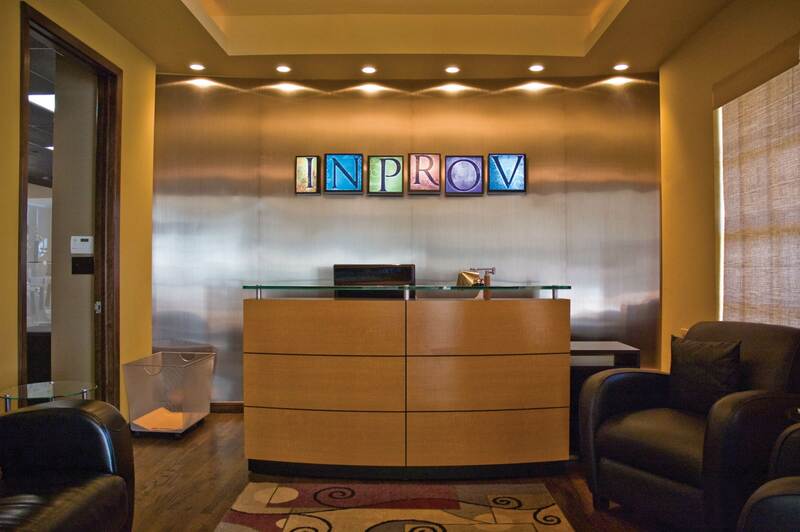 Create impact with interior décor that brings your message to life, update your look and transform the interior of your office, restaurant or retail space. 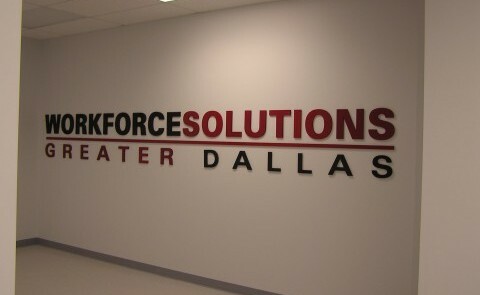 Not only do dimensional letters and logos present one added dimension but can also be “stood off” the surface. 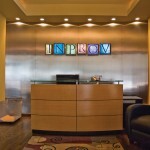 On a wall behind your front reception area for instance, simple accent lighting adds a dynamic shadow effect. 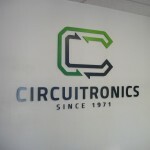 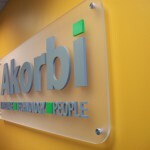 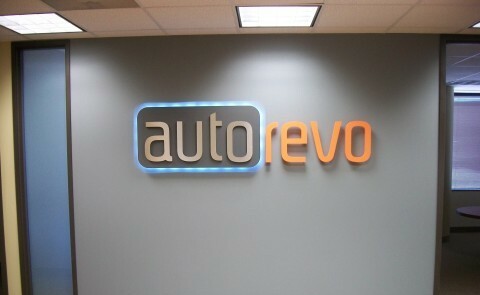 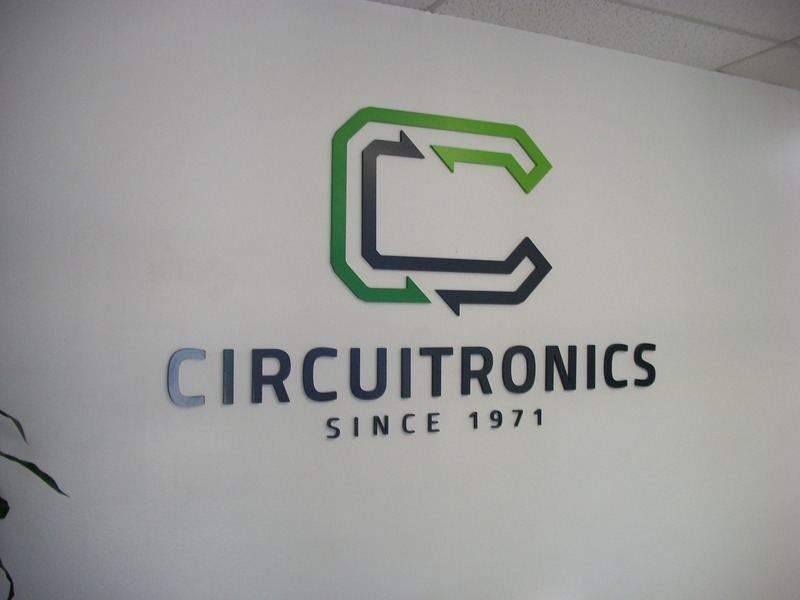 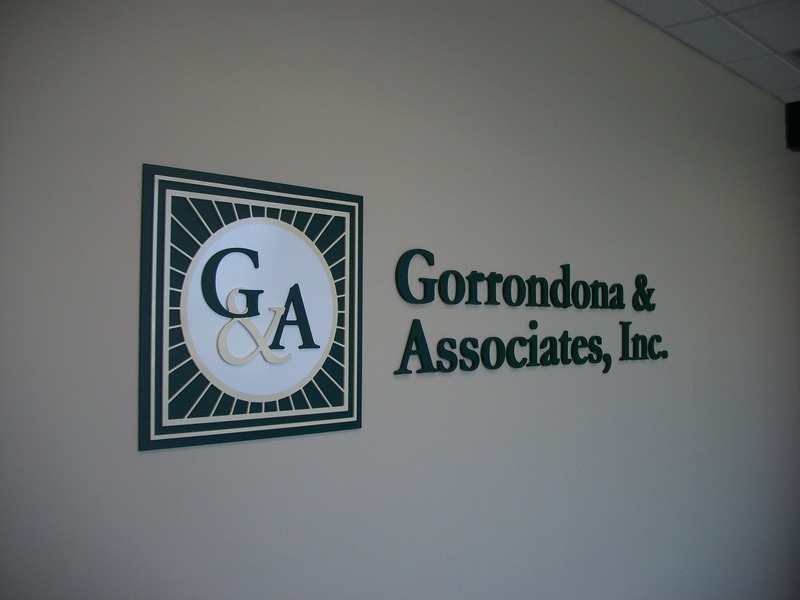 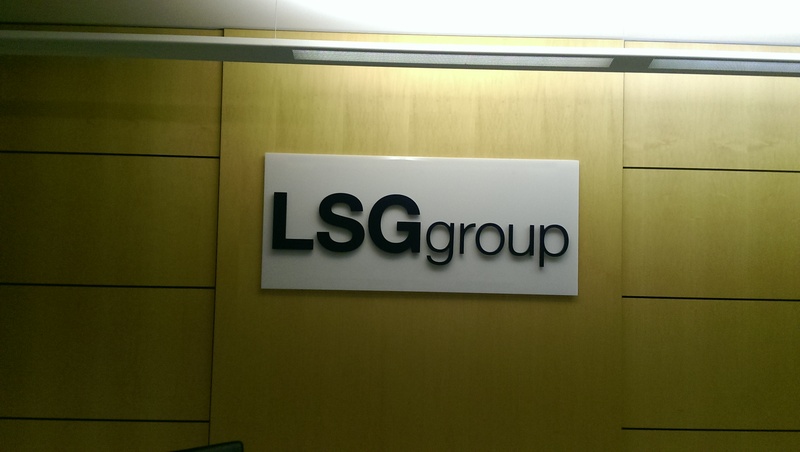 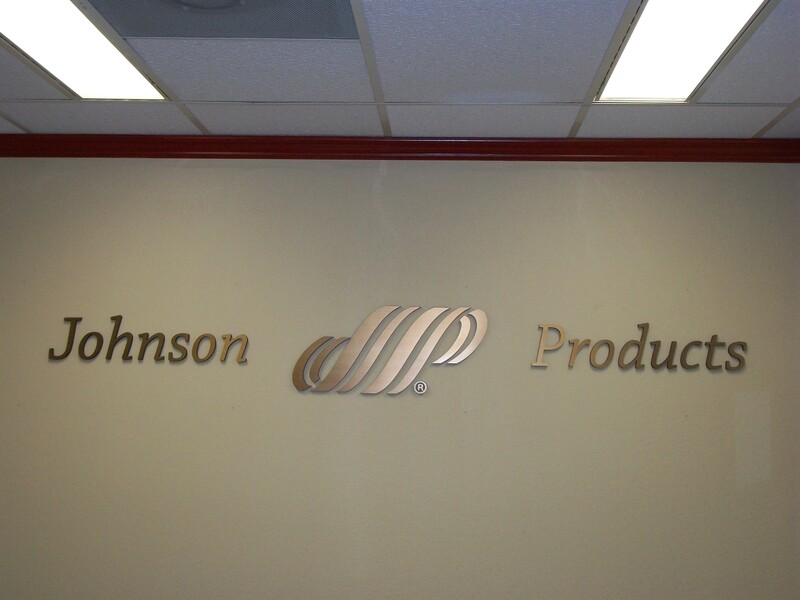 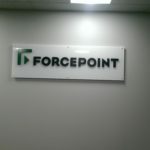 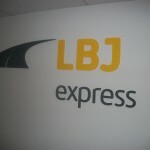 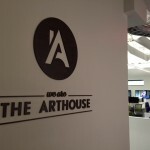 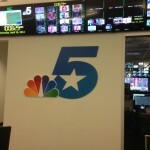 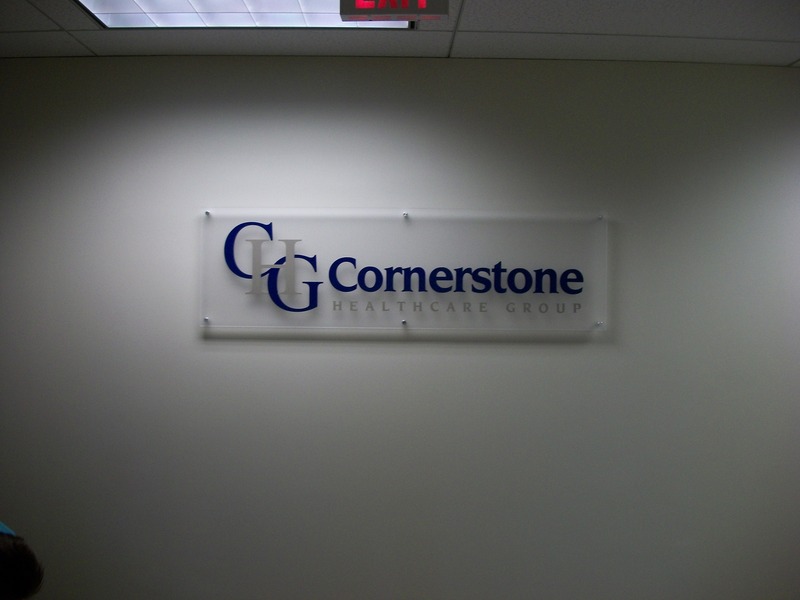 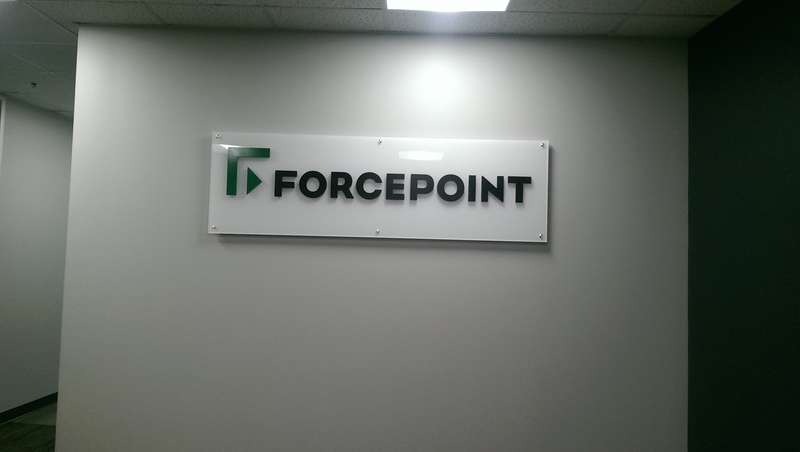 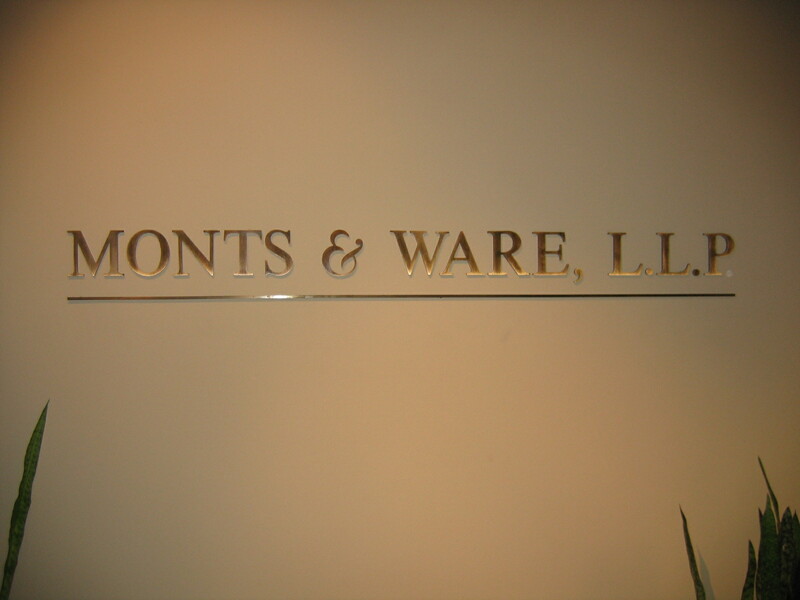 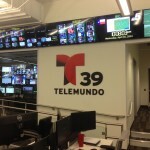 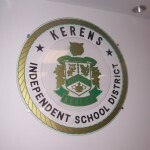 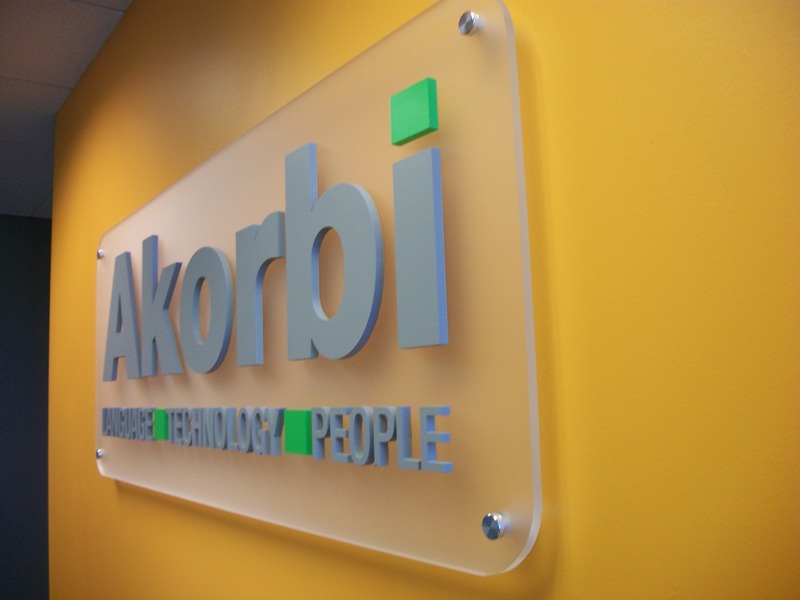 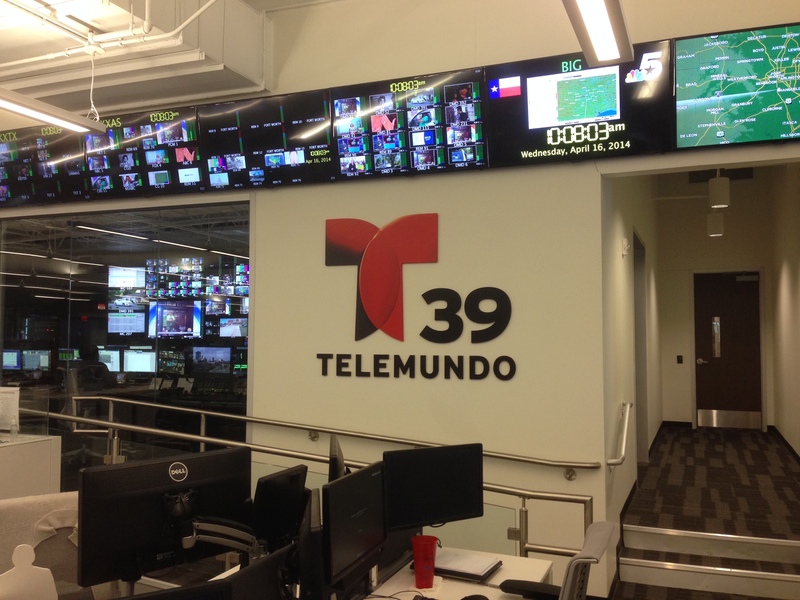 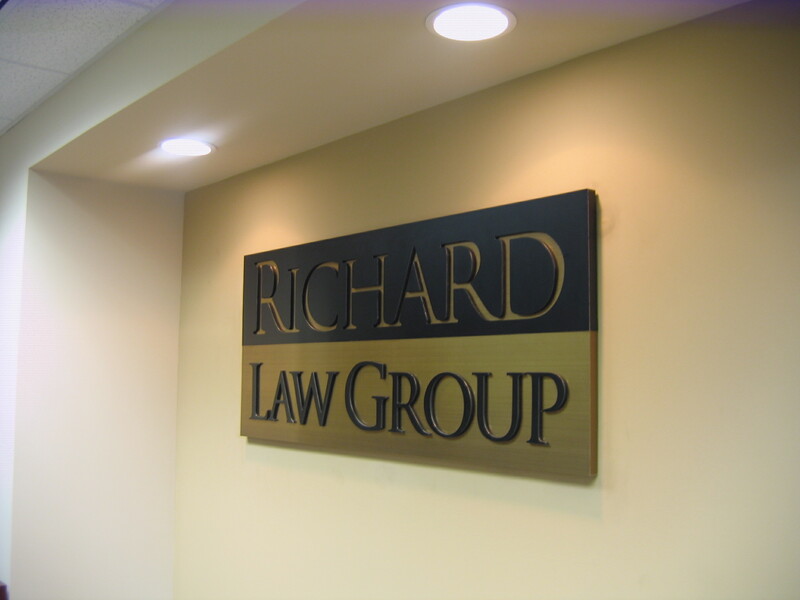 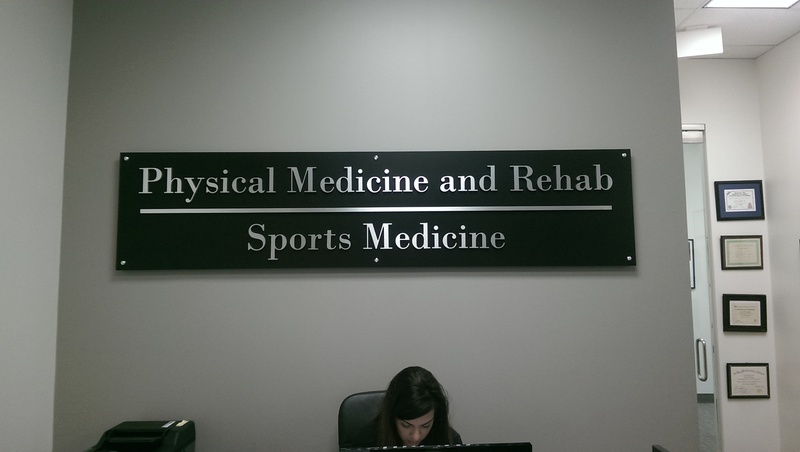 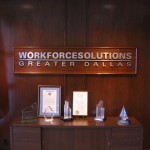 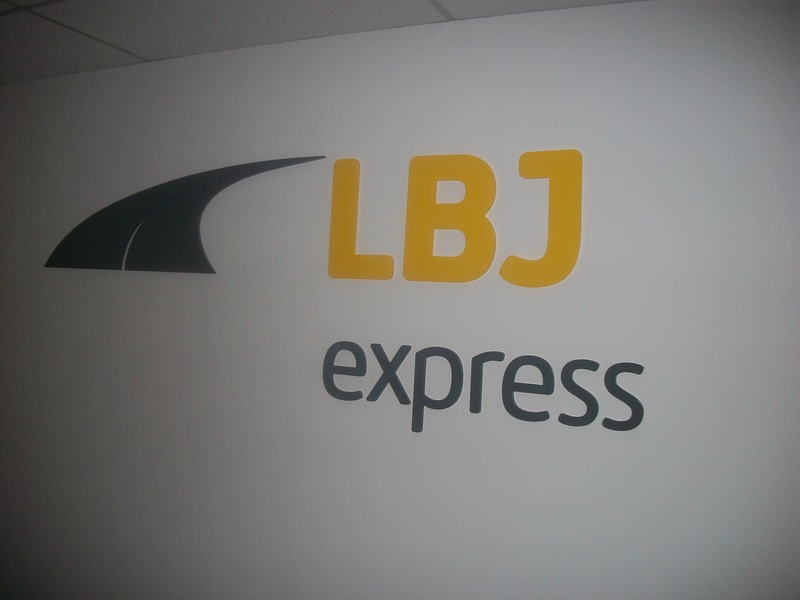 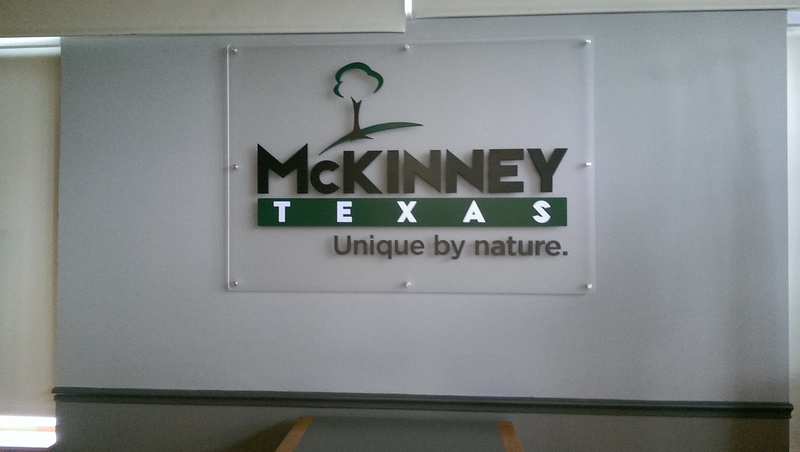 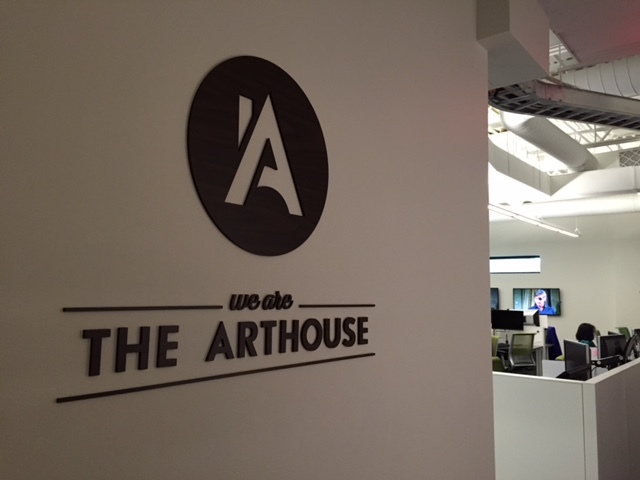 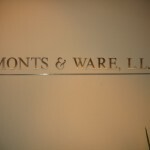 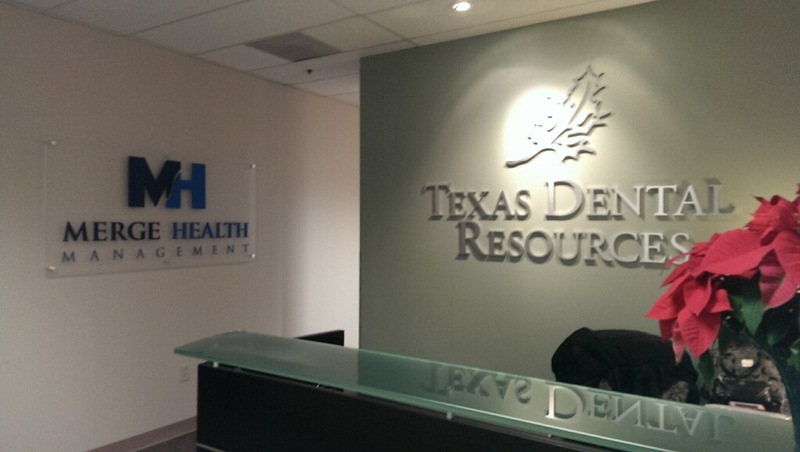 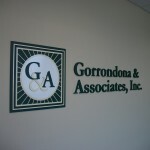 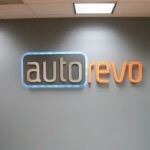 Or your dimensional letters and logo could be mounted to a substrate adding yet another layer of dimensionality. 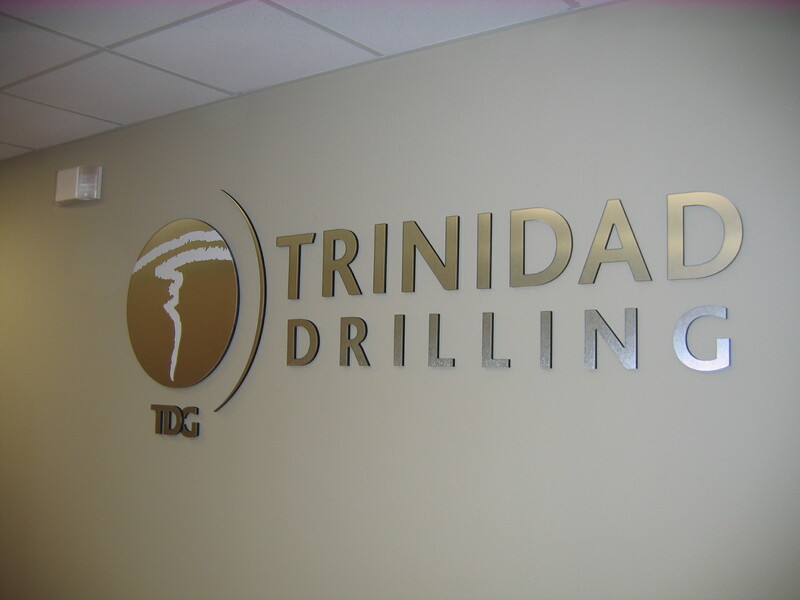 One of Wingfield’s areas of expertise is the design, manufacturing, and installation of custom interior signs, including CNC routed dimensional signage and letters. 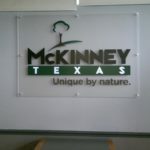 There is a wide range of materials that can be used to produce these signs and we can suggest one that will fit your budget. 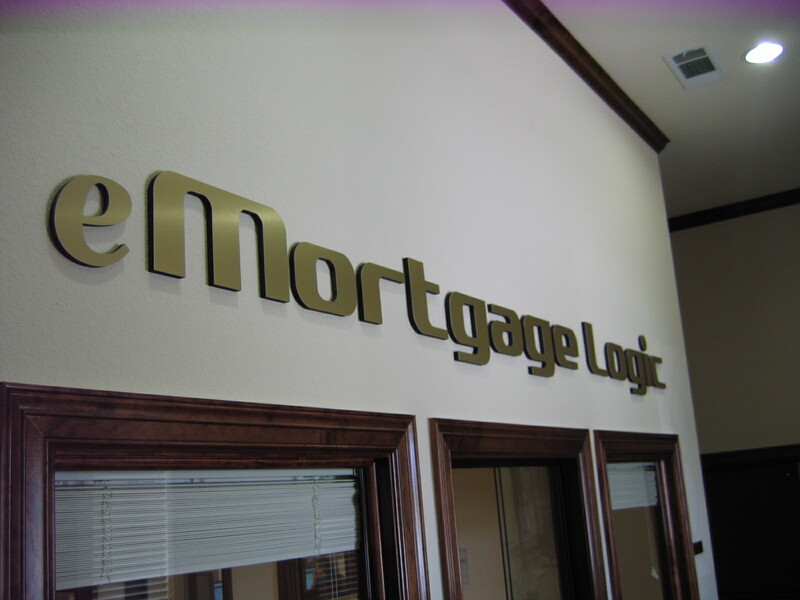 The options for your dimensional letters are diverse. 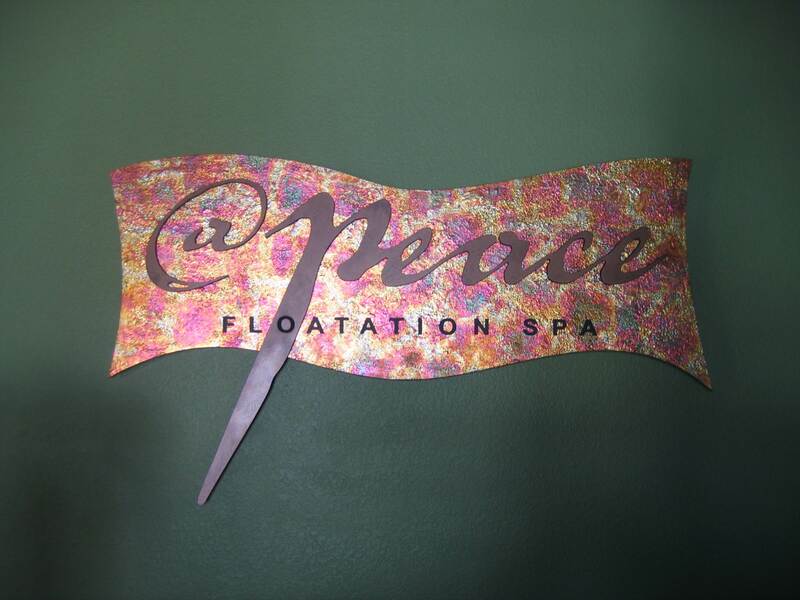 The faces can be painted or metal, brushed or polished, Matte, satin and glossy. 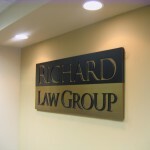 The sides can be the same or completely different, again adding extra layers of dimensionality. 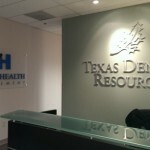 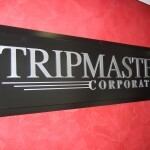 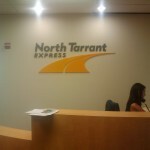 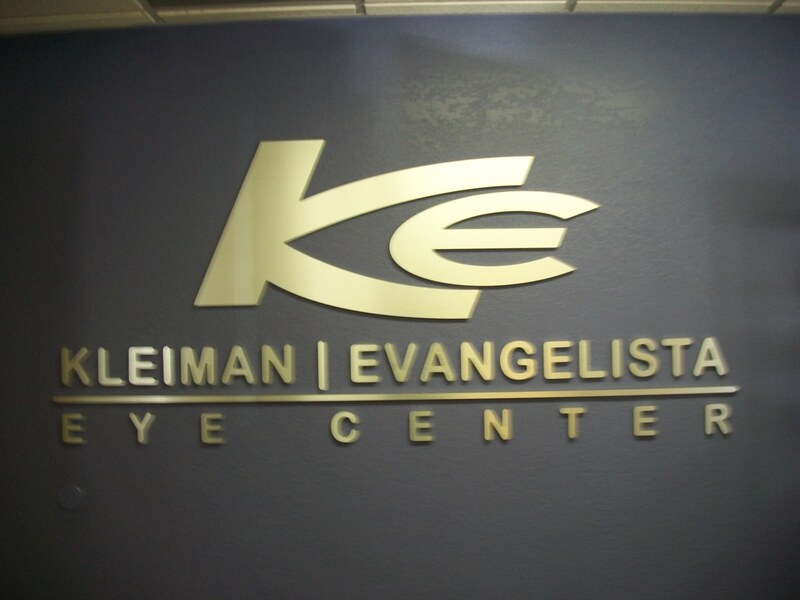 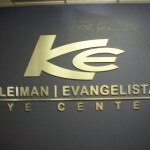 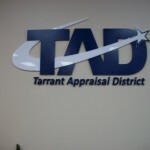 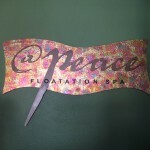 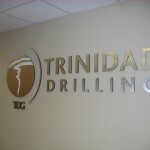 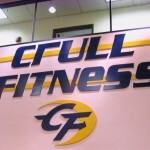 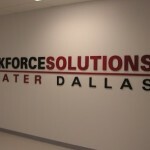 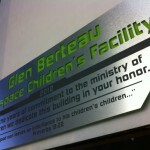 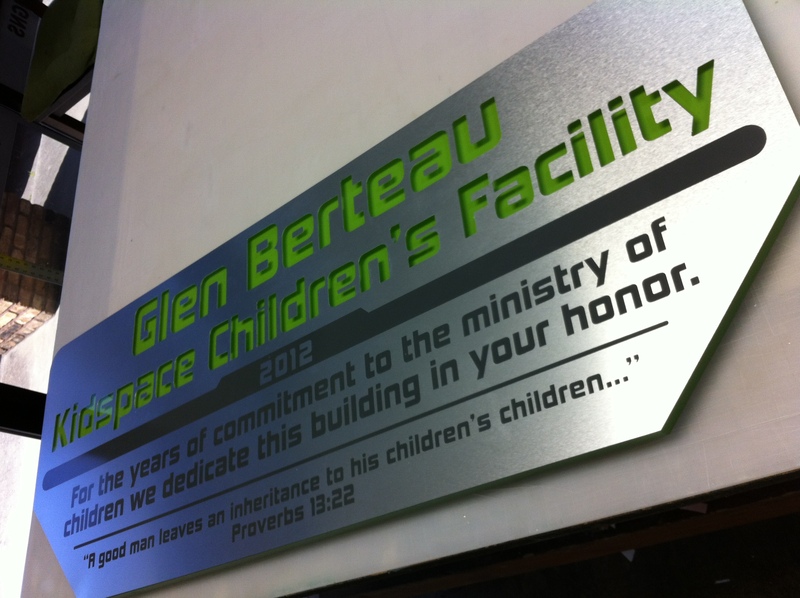 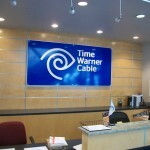 There is also the option of the materials used to fabricate your dimensional letters and logos. 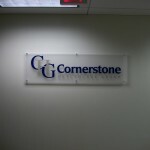 Acrylic, PVC, and High Density Urethane are some common options. 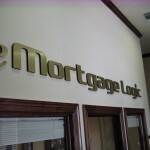 The thickness is also a dynamic option. 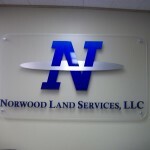 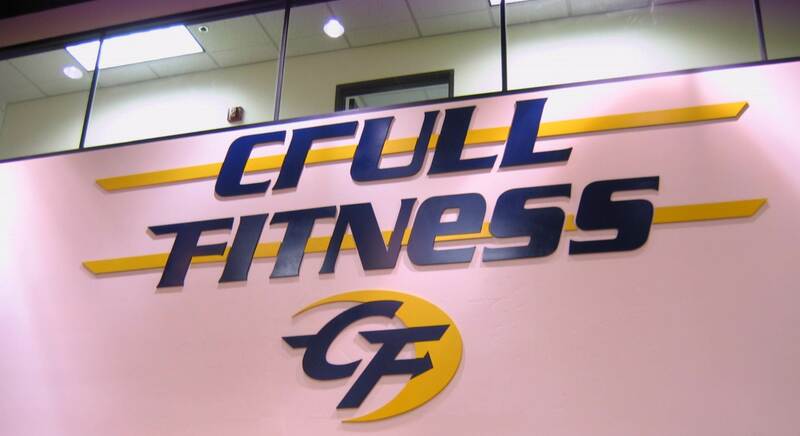 Custom dimensional letters take some additional time and effort, but can set a company apart from the rest with a unique look that is anything but mass produced and help develop a memory for a location and the products or services available at the location. 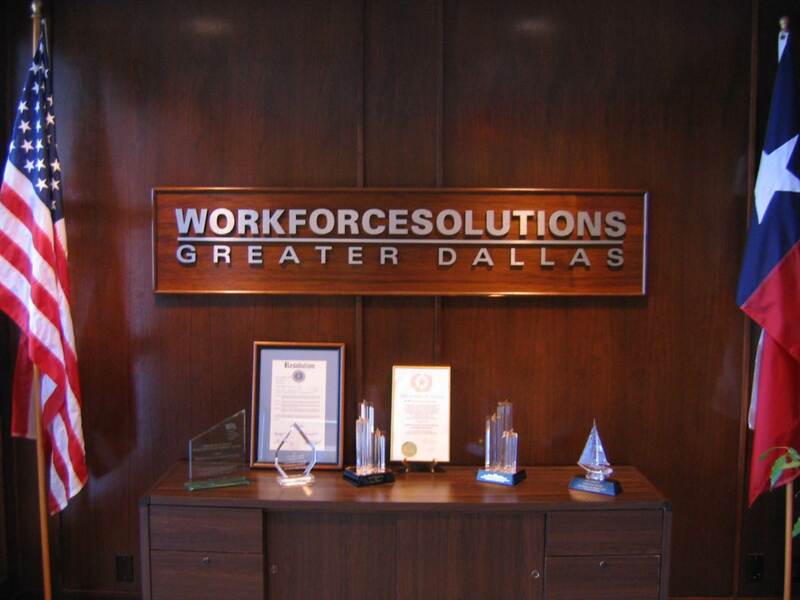 At Wingfield, our core value is to help our clients succeed financially through the promotion of their businesses. 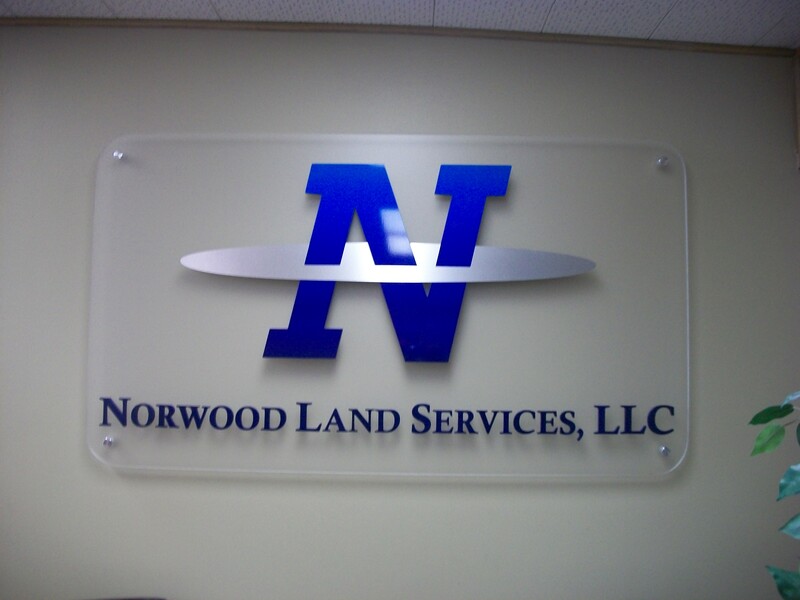 Wingfield designs, manufactures, and installs signs and graphic materials that will promote your site, increase the traffic of your store/point-of-purchase location which will ultimately help your business succeed. 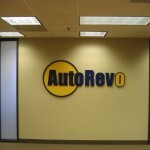 Any business with a reception area, front lobby, conference room or waiting area. 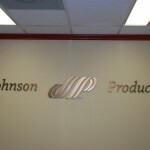 To develop a memory for a location and the products or services available at the location. 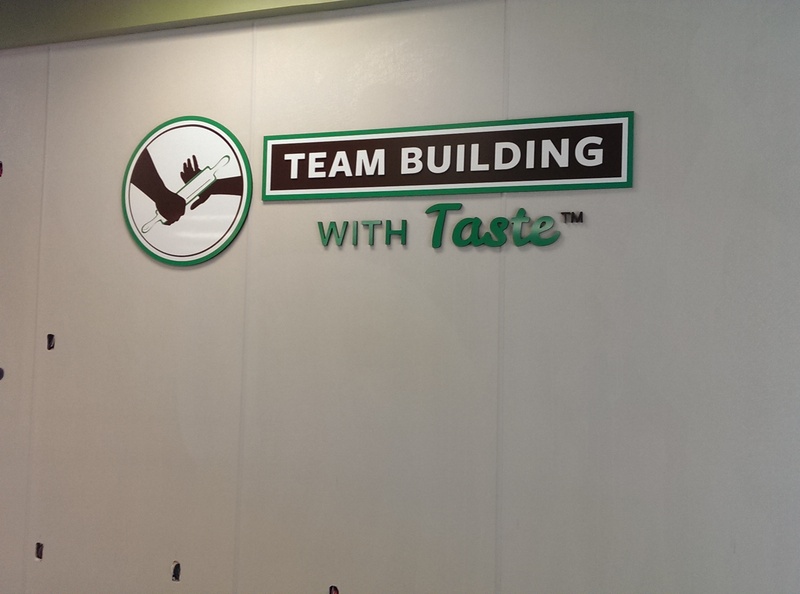 To reinforce a memory and extend recall of other advertising efforts. 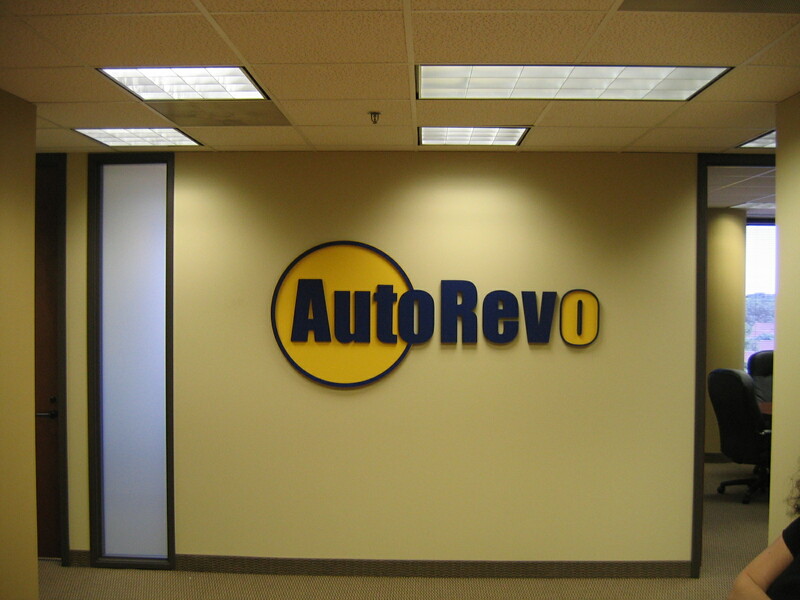 To attract new customers by prompting first-time or impulse visits or purchases / to increase overall business traffic.